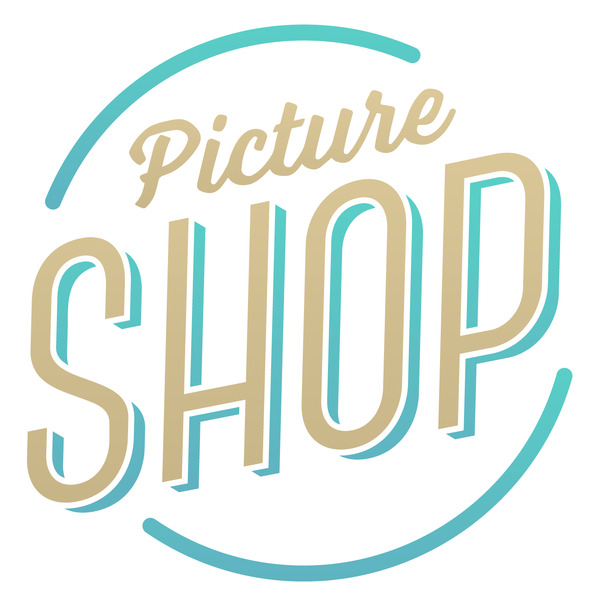 Picture Shop, a leading visual effects and post production house in Burbank, CA, is seeking experienced FX artists for upcoming work. •	Simulating realistic smoke, fire, rigid-body destruction and water, as well as other particle based effects tasks. •	Working within a 3ds Max pipeline using Vray, FumeFX, Thinking Particles, Pflow, Phoenix, Houdini and the Thinkbox suite of tools. •	The ability to solve problems under short deadlines and fast shot turnaround. •	Working efficiently as part of a team, or independently, to complete assigned shots. •	Having at least 3 years of combined feature and/or TV production experience. To apply for this position, please email your resume and latest demo reel to ProductionBeast | Film and TV Production Jobs.